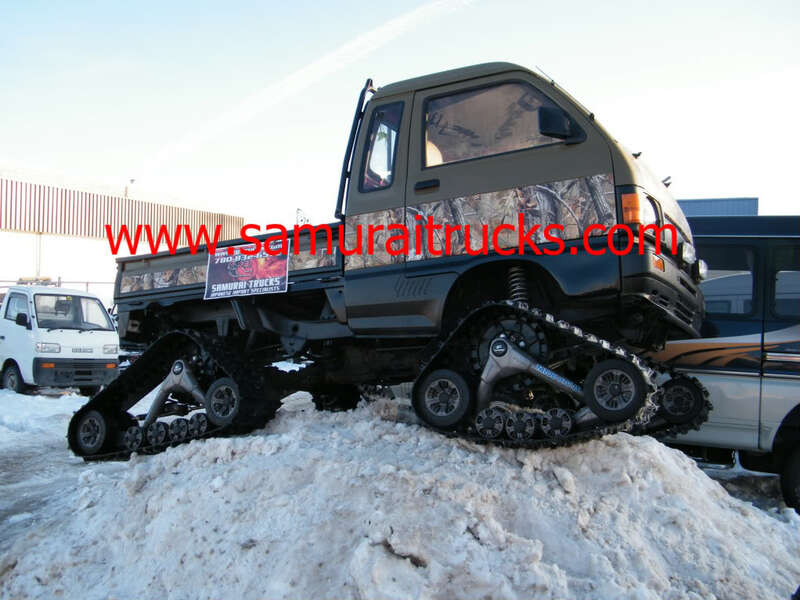 Samurai Trucks now rents Quads, UTVs, Snowmobiles, Light Towers/Gensets and other related Oil/Gas, Forestry offroad transportation, equipment and tools. We have very competitive rates and the best service. Give us a call and let us help you become more profitable! 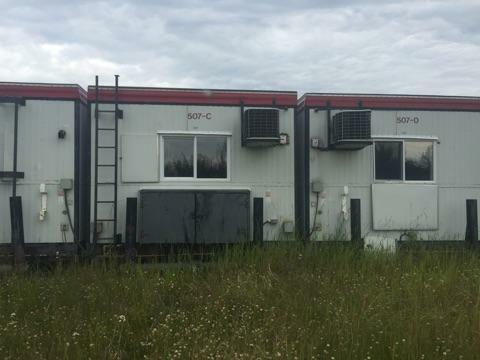 We Currently Have 2 1997 Atco 27 man Fully Self Contained Drill Camps for sale in Excellent Condition. 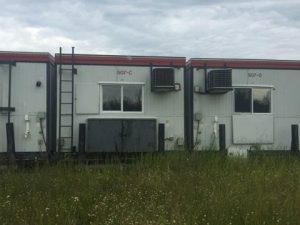 Each camp is 5 skids and includes Dining Skid, Kitchen with Commercial Gas Range and refrigeration/cooler units, steam table/Industrial Kitchen. 27 beds with recreation area in each camp. All rooms are heated and have ac. 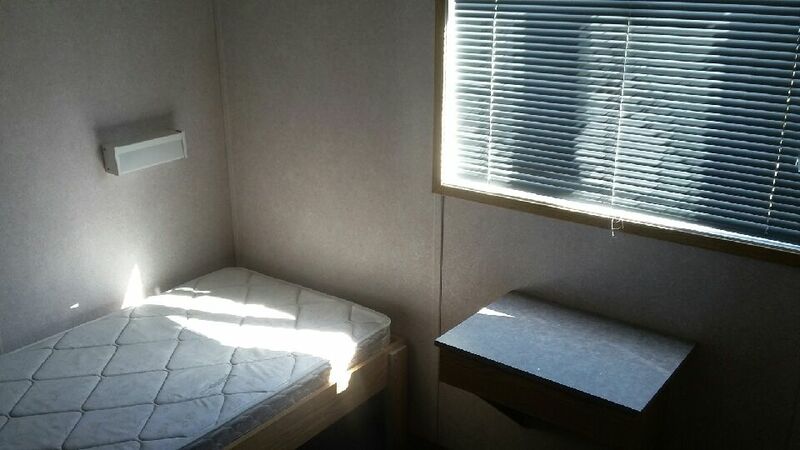 4 showers, 4 toilets plus 1 urinal, 4 sinks and a separate private bathroom with shower, sink and toilet in each camp. 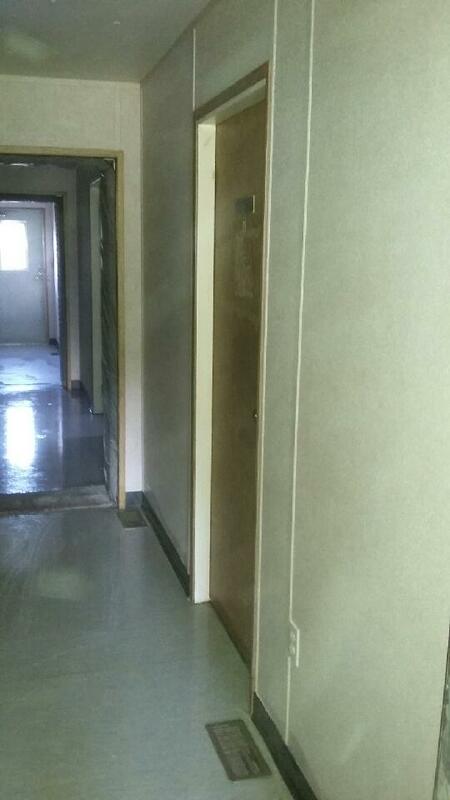 Refurbished with new flooring, showers, toilets/plumbing, appliances and much more. Ready to go. Call us for pricing and more details. Special pricing if both camps (10 Skids) are purchased together. Replacement value per camp is over $300,000.